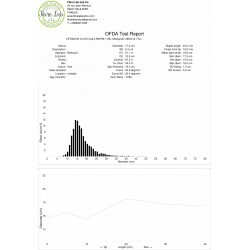 available Optic Fibre Diameter Analysis (OFDA) is a useful tool to analyze fibre and track the progress of your selection programs. 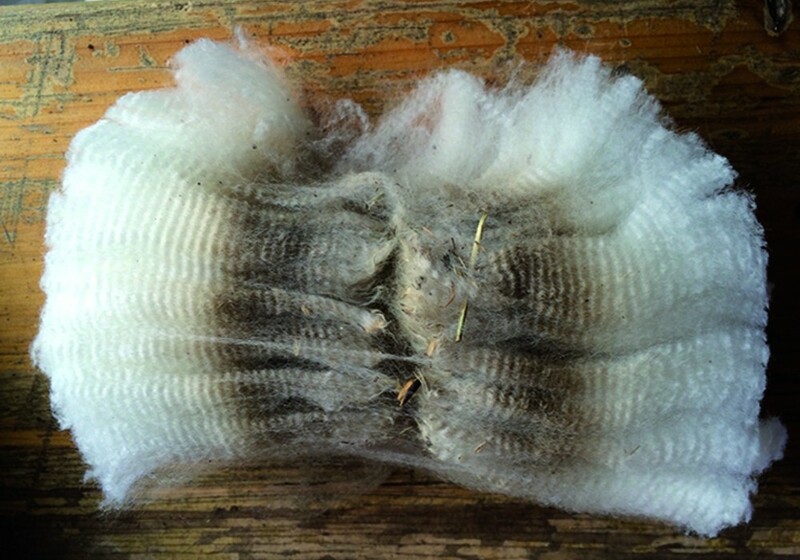 See our rates and conditions on our website. 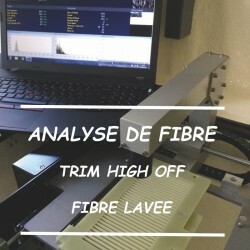 ORDER YOUR FIBRE TESTING ! 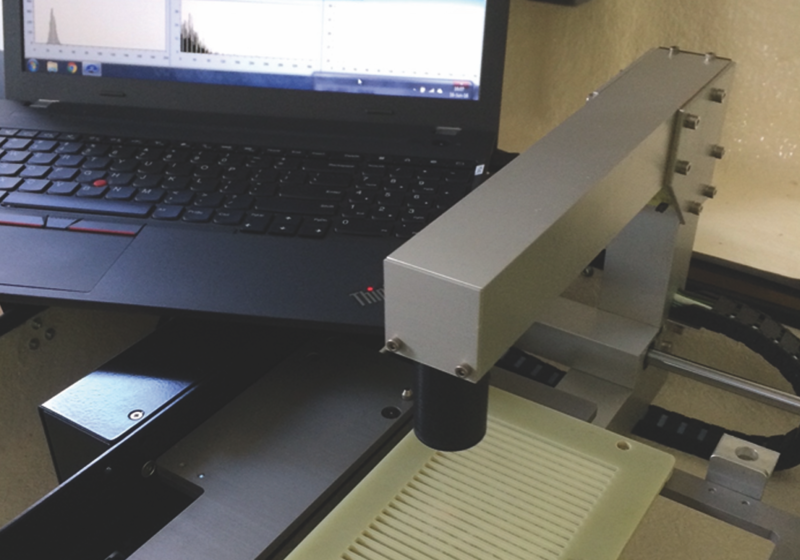 is the only image processing instrument that has passed strict testing to be recognized by IWTO (International Wool Textile Organization). 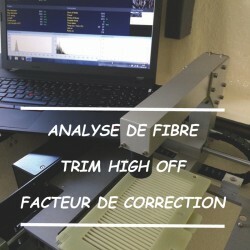 This method gives you a report based on full fibre length and thus throughout the growth of the fibre.